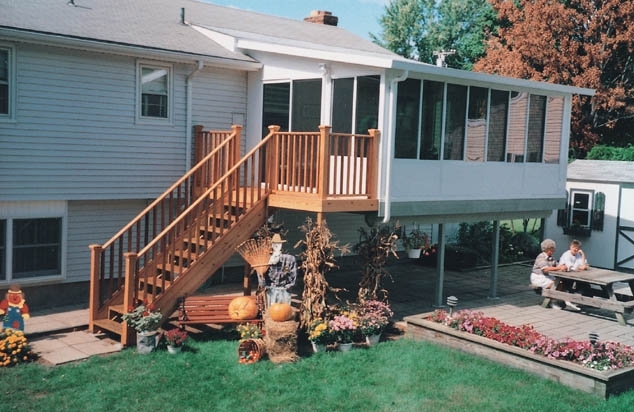 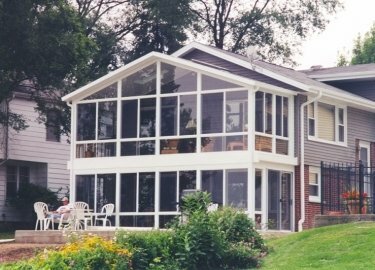 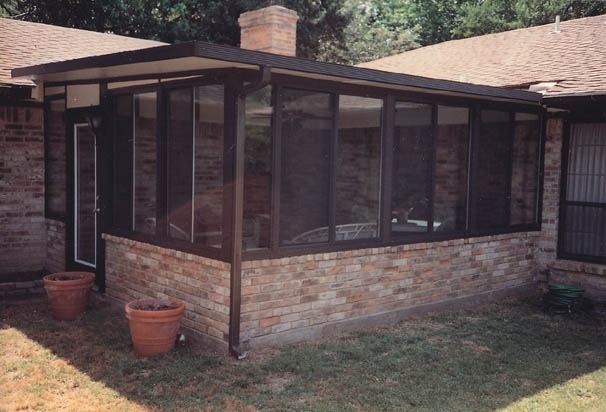 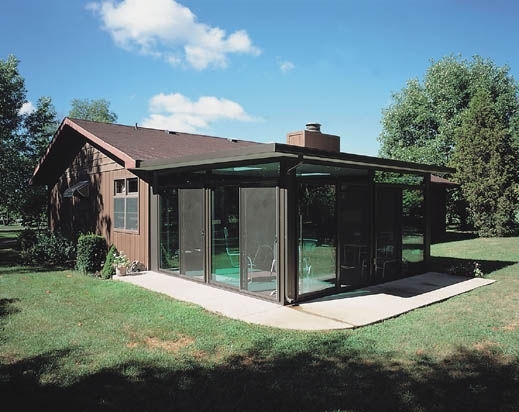 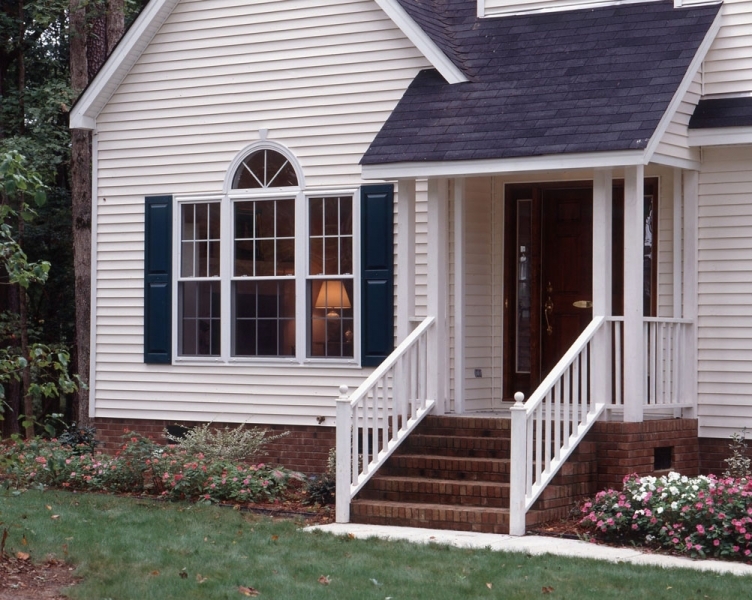 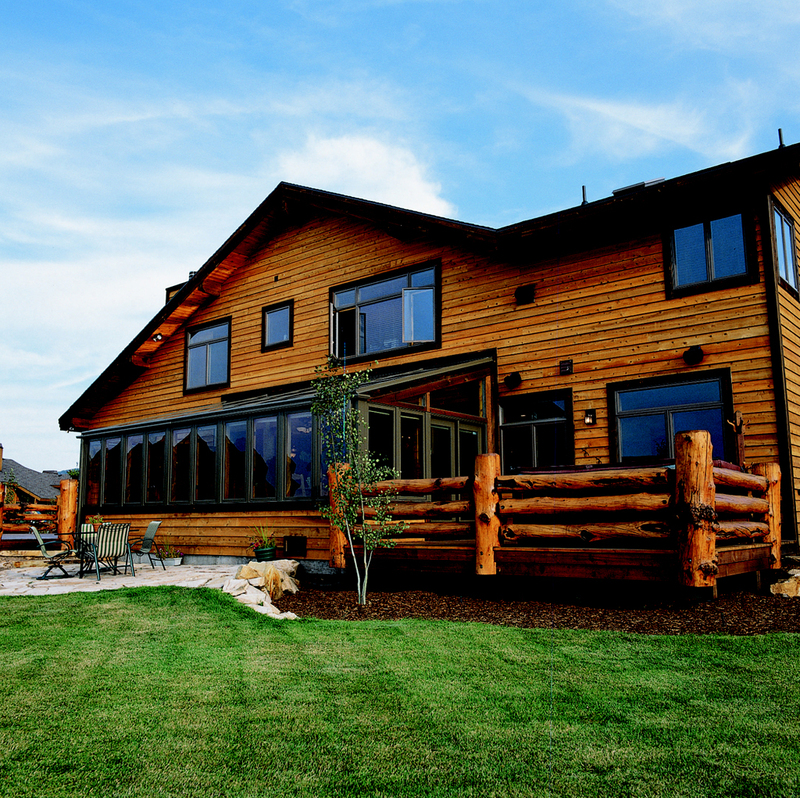 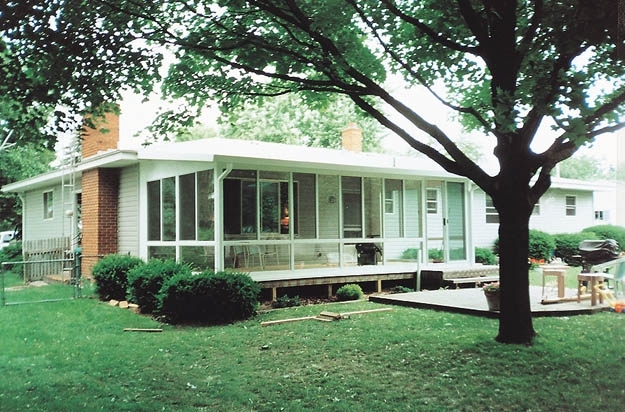 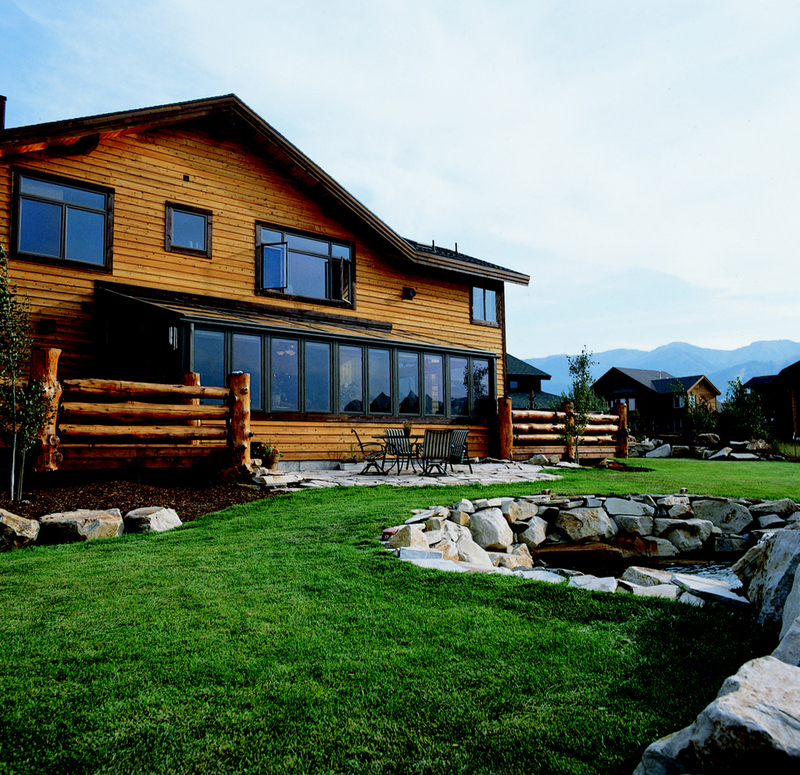 Homeowners that are interested in straight eave glass sunrooms for their residence in Tinley Park, Illinois, or another surrounding Chicagoland community, should look no further than Weatherseal Sunrooms & Home Solutions. 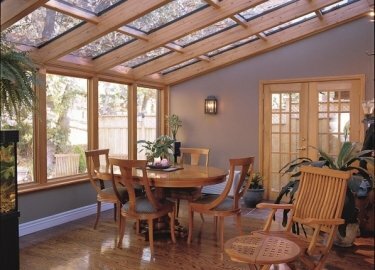 A straight eave sunroom is easily recognized by its attractive straight lines, finished aluminum exteriors, and natural wood interior beams. 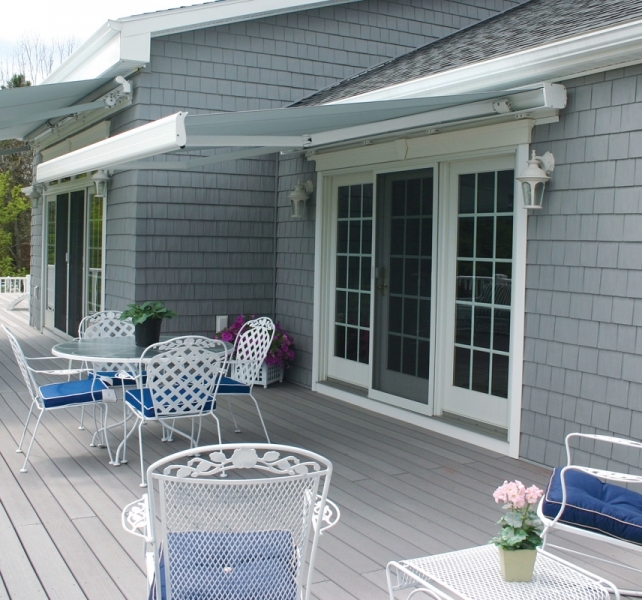 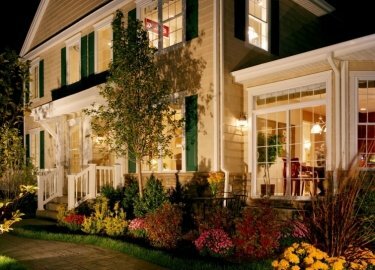 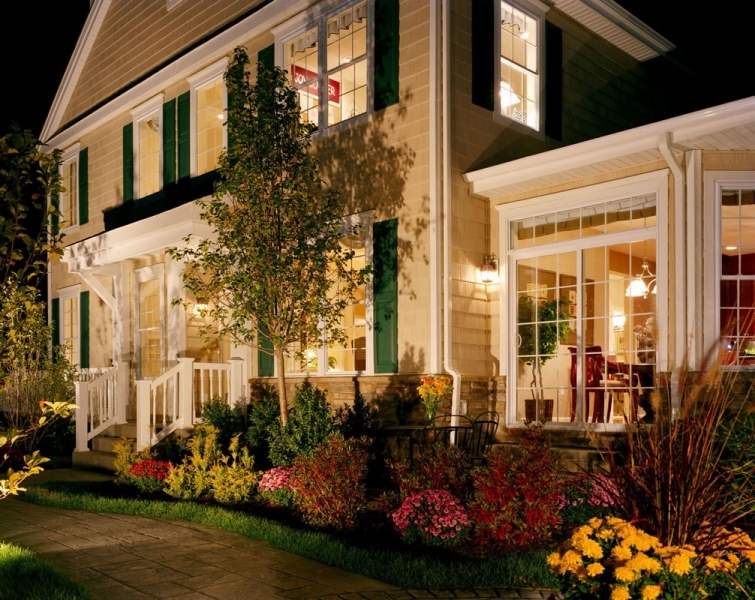 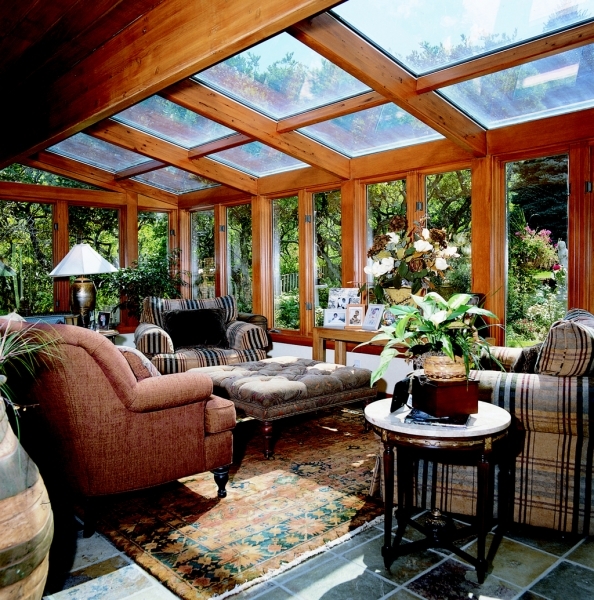 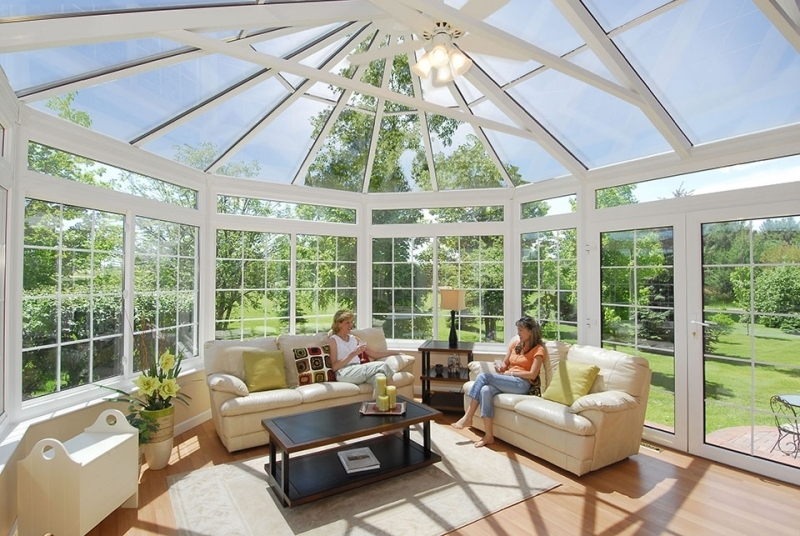 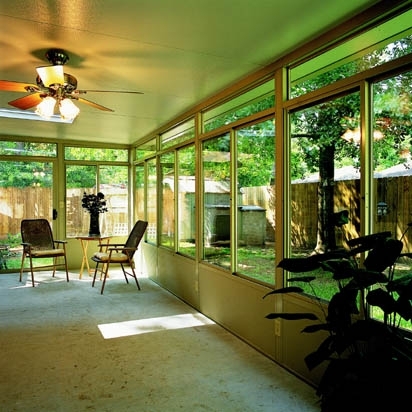 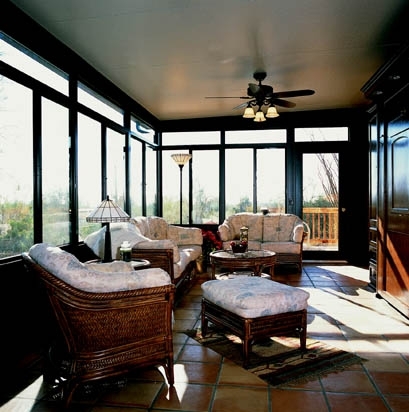 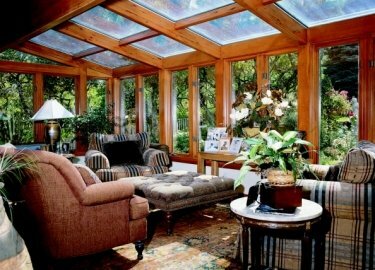 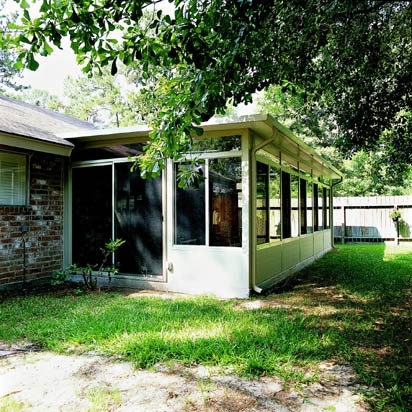 This style of sunroom can provide you with a charming retreat throughout the entire year. 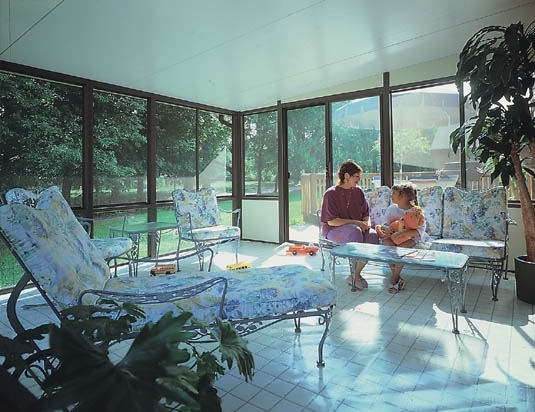 Not only that, but all of our sunrooms are extremely energy efficient, so you can enjoy your view without worrying about your HVAC system working overtime. 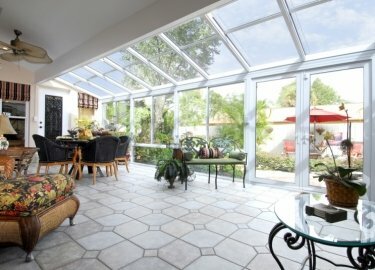 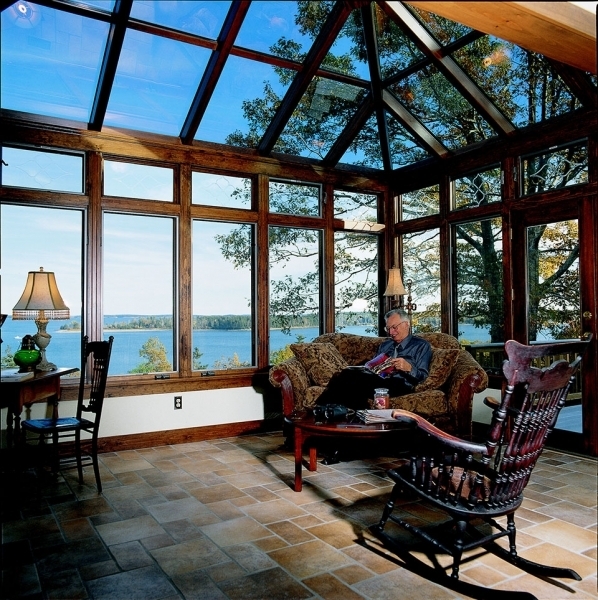 Furthermore, if you’re unsure which style of sunroom is right for you, our team of experts will photograph your home and create a rendering on their tablets that will show you exactly how the result of your sunroom installation will look. 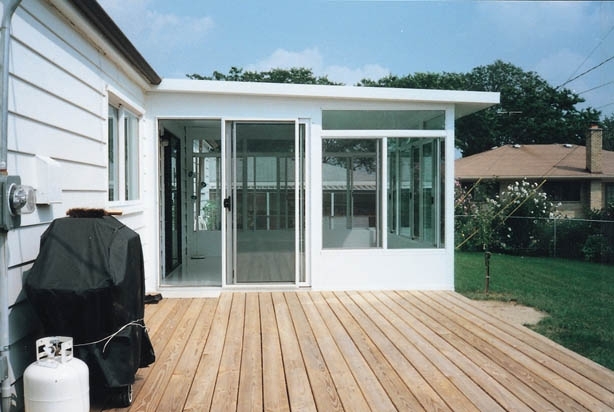 This way, there will be no questions as to whether or not you will be satisfied with your new sunroom. 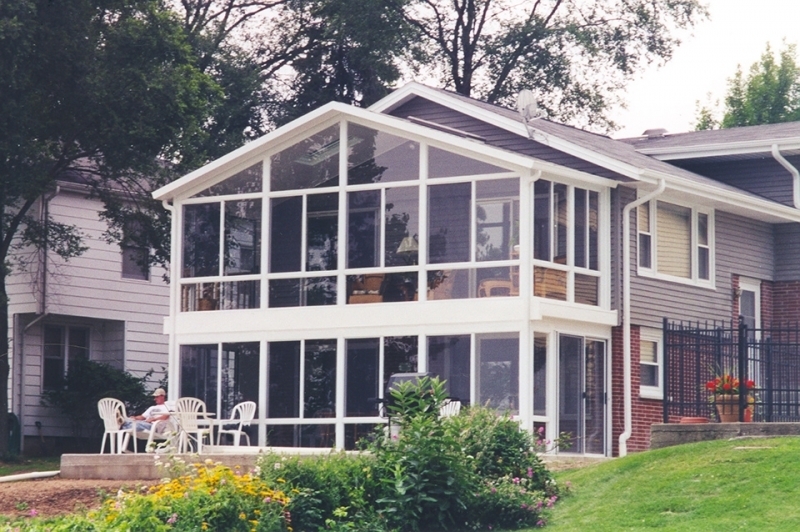 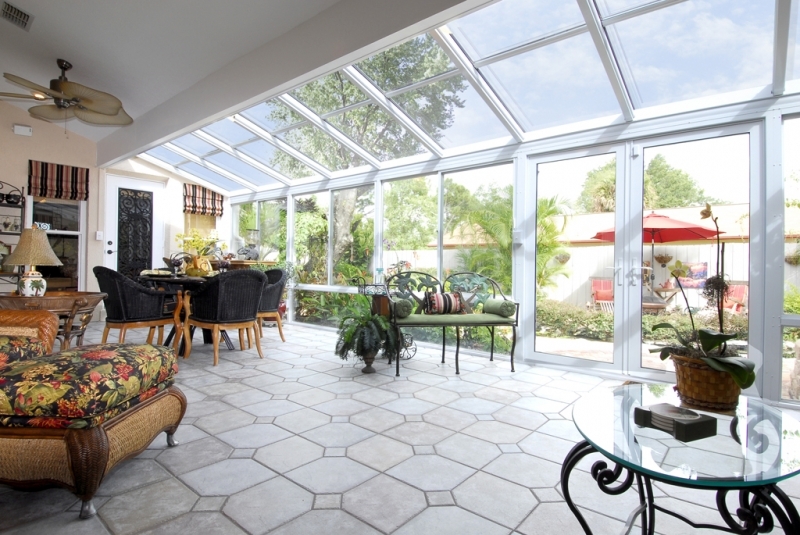 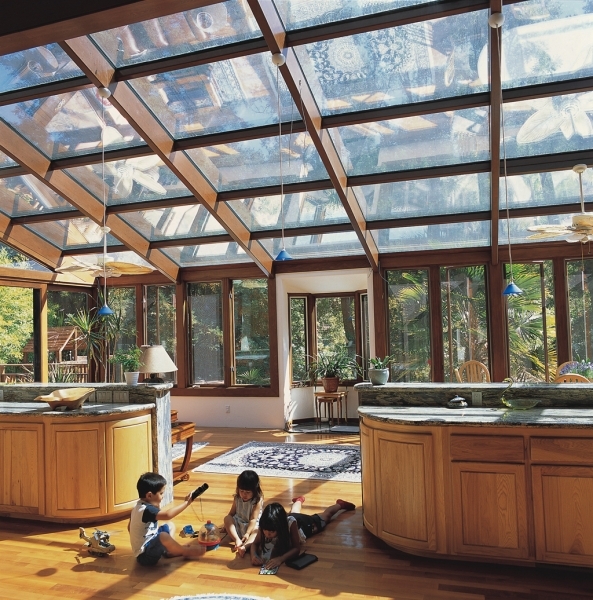 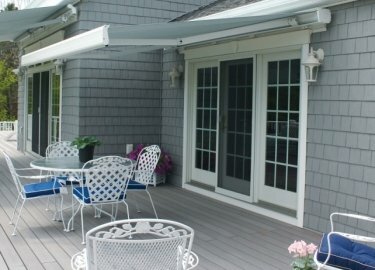 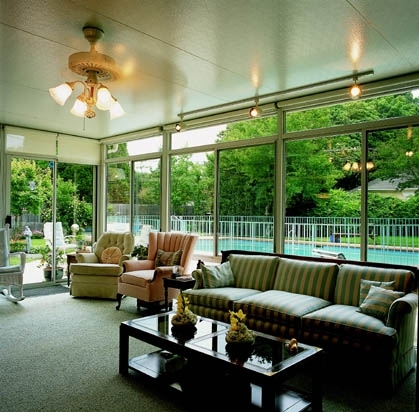 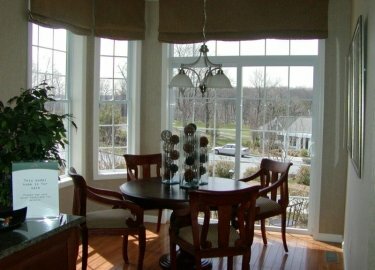 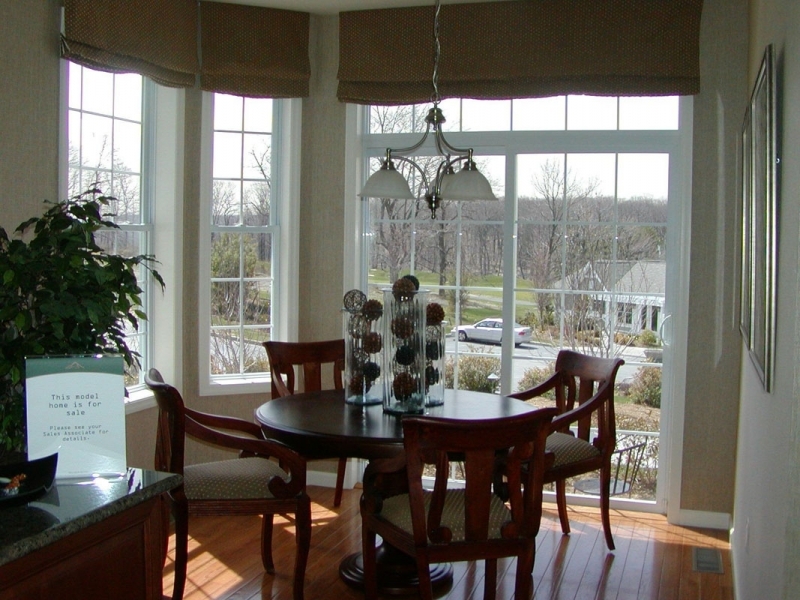 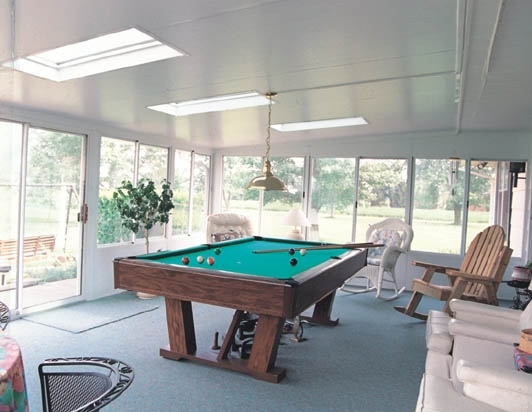 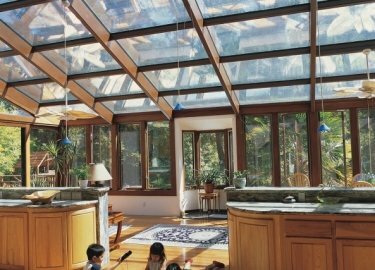 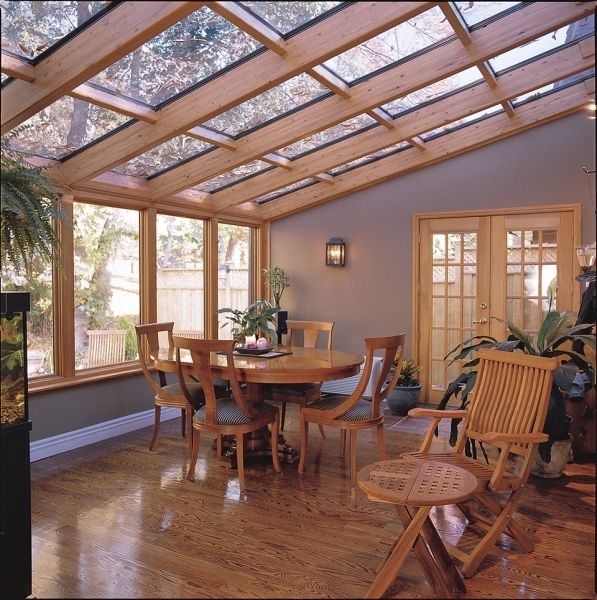 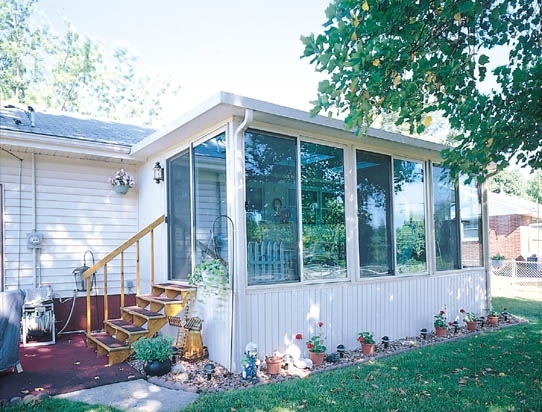 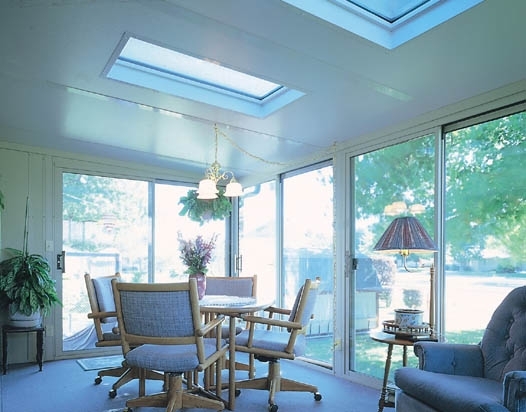 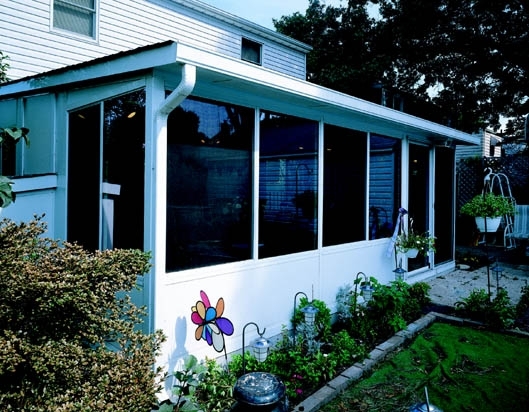 For more information about straight eave glass sunrooms or any other style of sunroom available to homeowners in Tinley Park, IL, and the surrounding areas, contact Weatherseal Sunrooms & Home Solutions today. 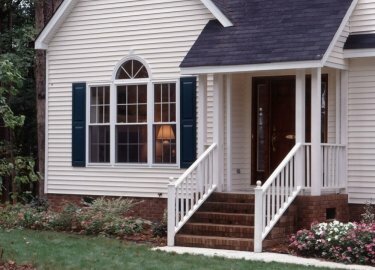 Feel free to ask about our convenient financing options available to all who qualify.